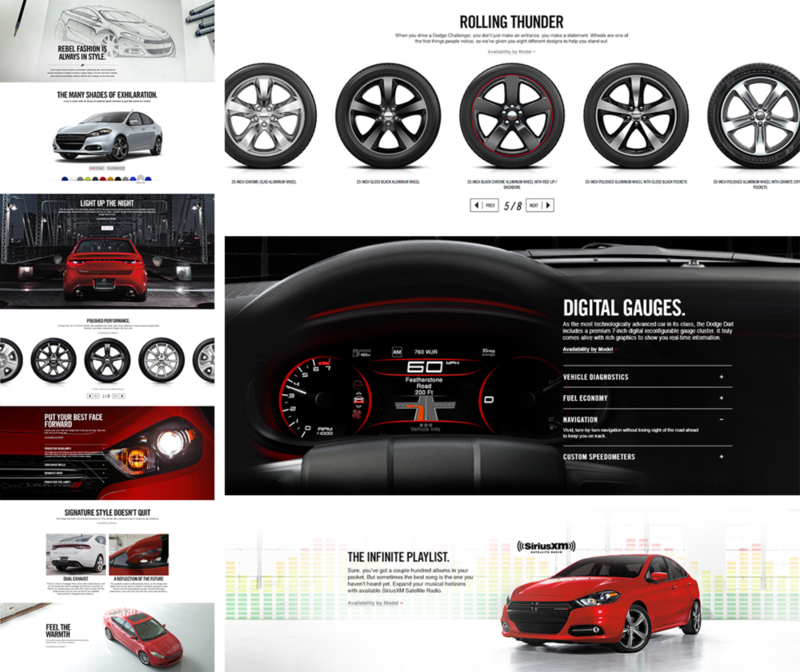 Dodge, known for their badass muscle cars, wanted to bring back the thrill of driving into their online experiences. Bouncing between art directing and creating a UI component library, our team injected attitude and interactivity to tell each vehicle’s story. 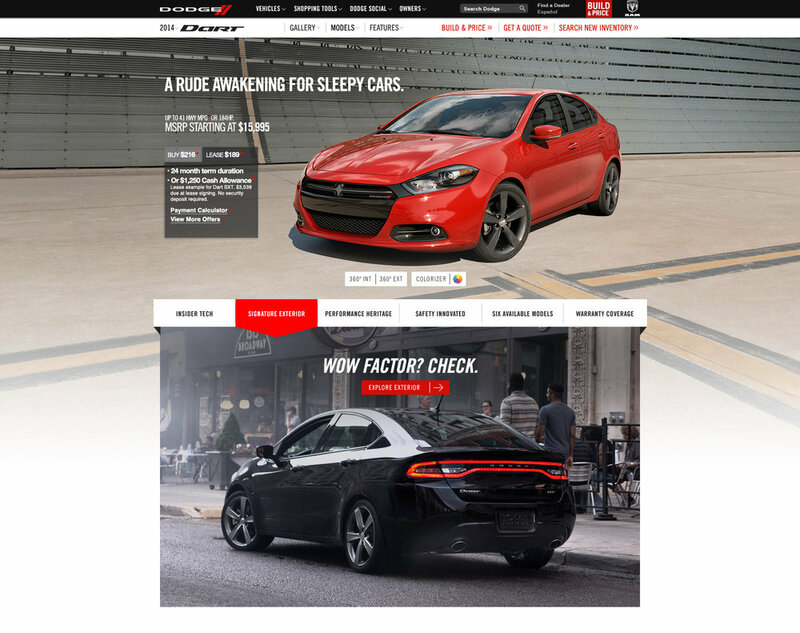 As lead creative for special edition launches, I created a variety of launch microsites for custom Challengers and Chargers.